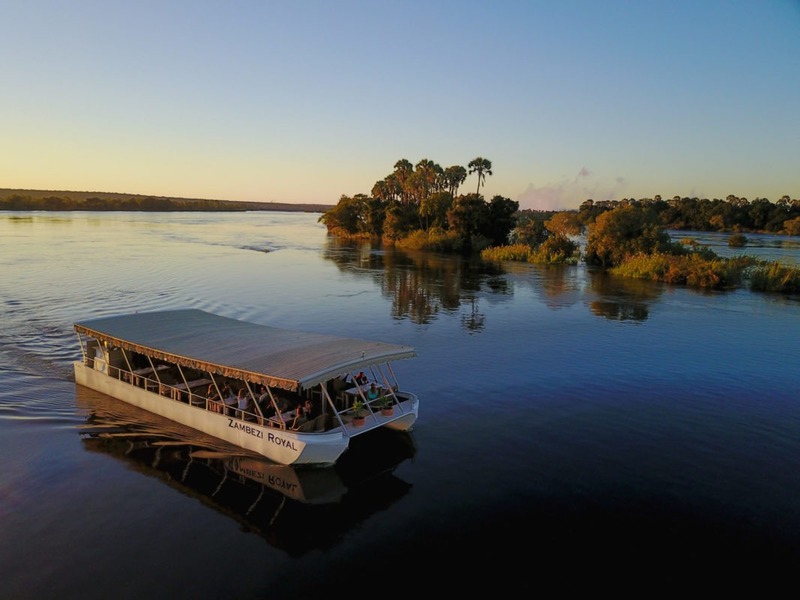 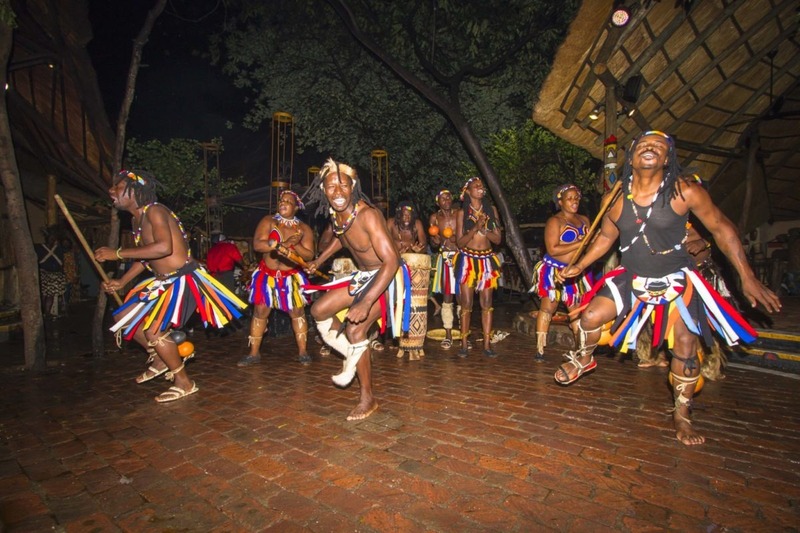 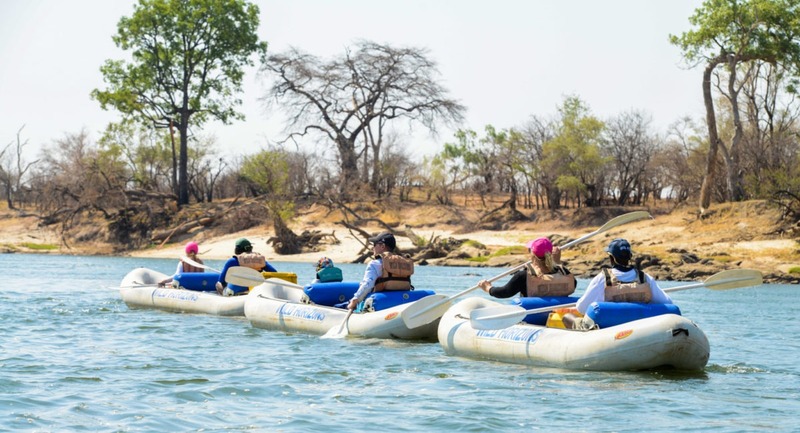 If you’re after some serious adventure, then look no further than Livingstone – a destination which has you covered, no matter what makes your heart race. 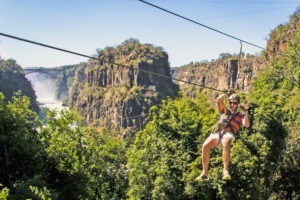 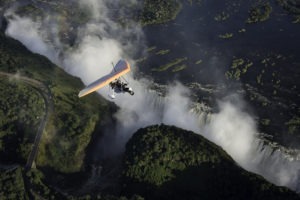 Get your adrenalin pumping on the famous Victoria Falls Railway Bridge by bungee jumping into the fast-flowing crocodile-infested Zambezi River below, push your limits with some of the best white water rafting on earth, take matters into your own hands and explore the area by canoe, participate in wildlife activities or treat yourself to a micro-light / helicopter flight. 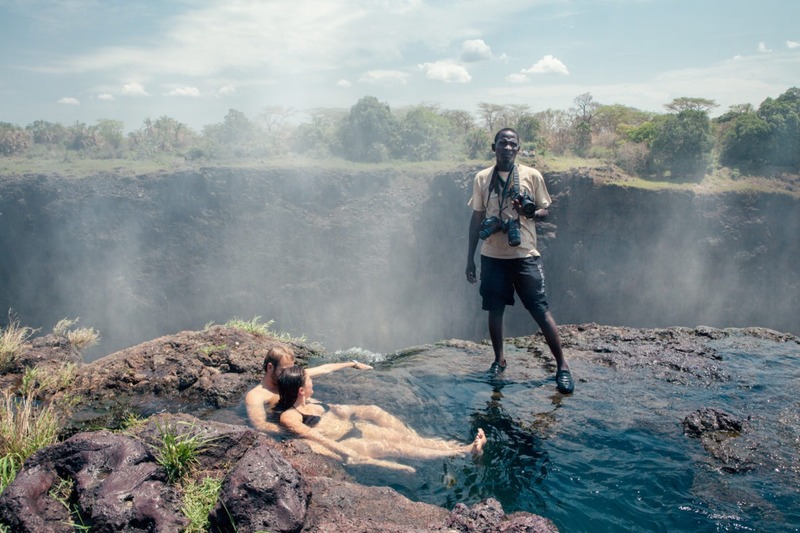 Here you can also slow things down and enjoy the famous Devils Pool where you can relax in the water on the edge of the largest waterfall in the world. 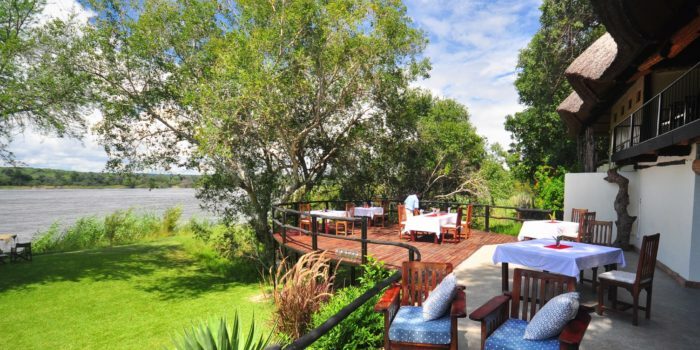 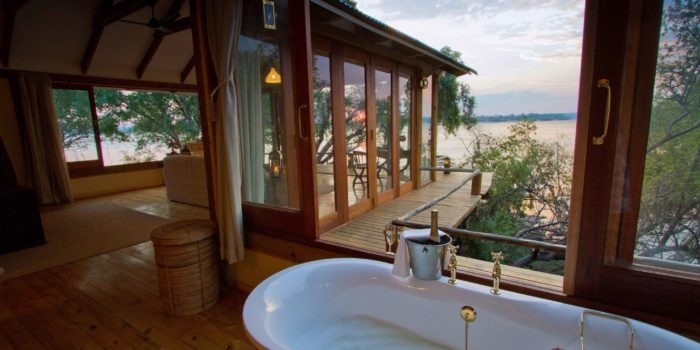 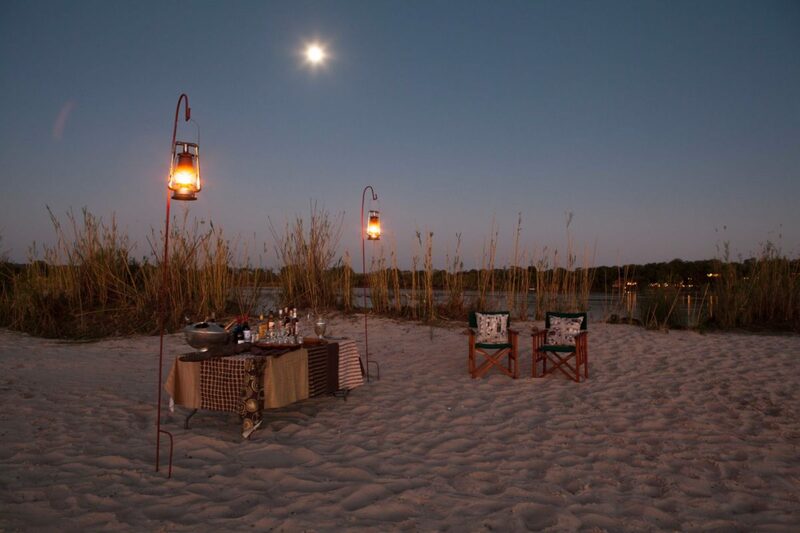 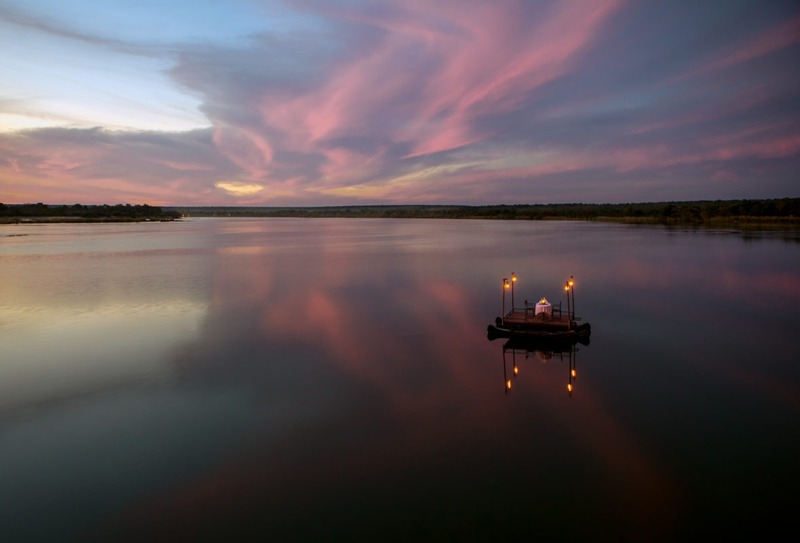 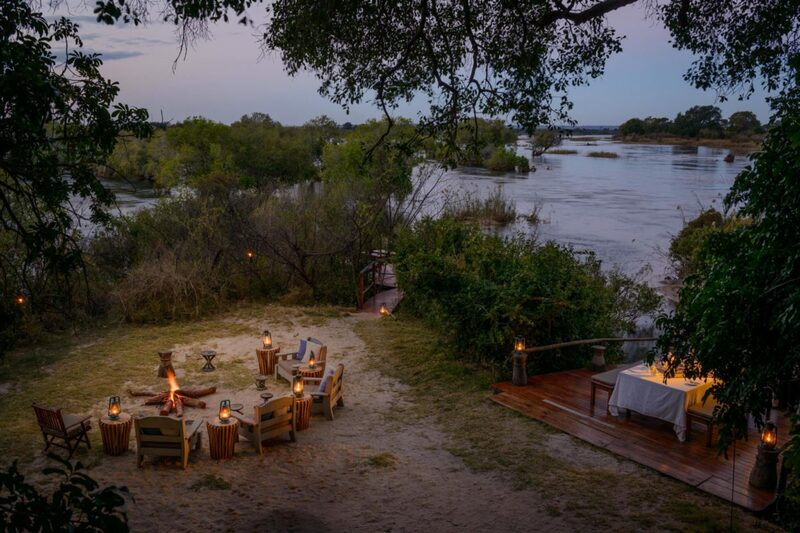 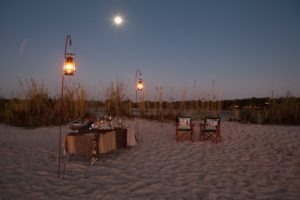 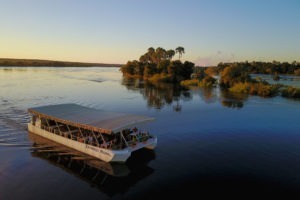 For a rustic, out of town stay safariFRANK recommends Waterberry Zambezi Lodge which is located on the river. 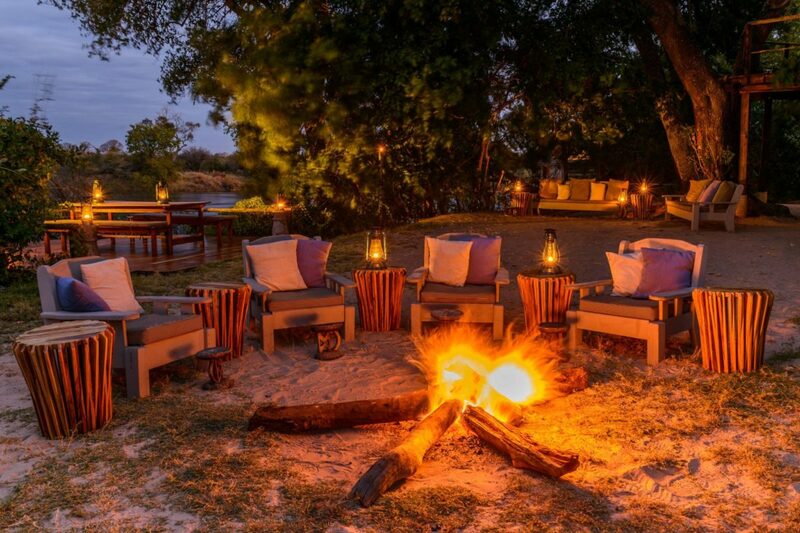 Those that want to treat themselves to a bit of luxury at the end of their epic adventure safari may like to stay at Tongabezi Lodge. 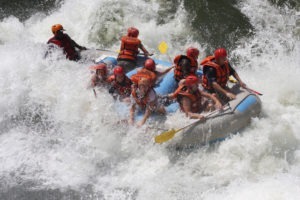 Both of these establishments offer great accommodation and food, as well as access to all the activities in the area. 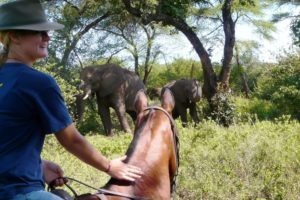 This adventure is for anyone that wants to have fun – young and old! 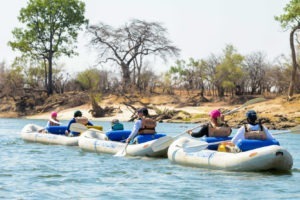 Livingstone is great for small or large groups and for those travelling with family, friends or colleagues. 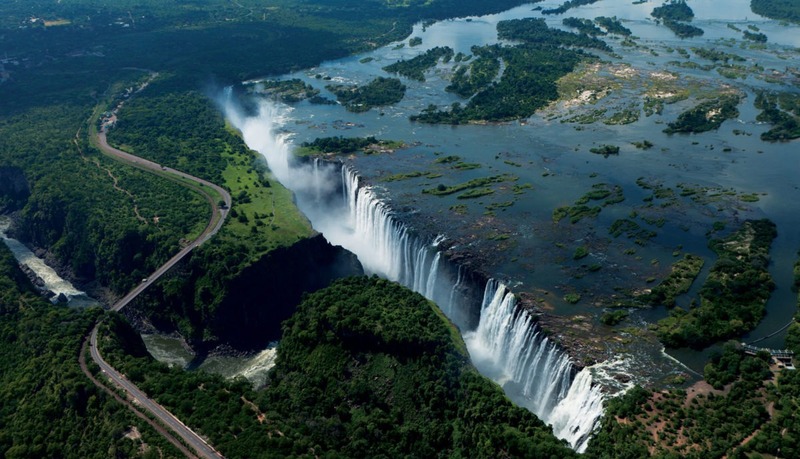 Swim on the edge of the largest waterfall in the world. 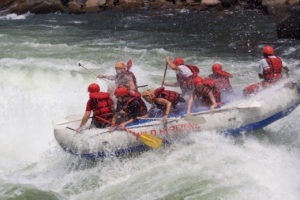 Experience the best white water rafting on earth with either a day or overnight trip. 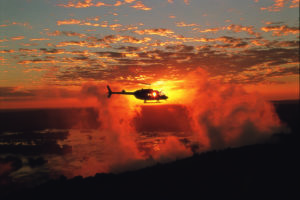 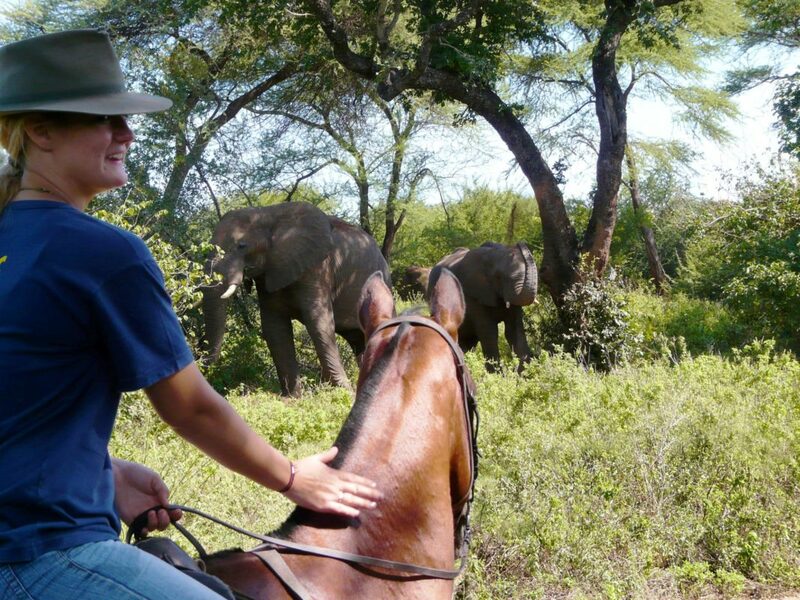 Be spoilt for choice of adventure activities – there’s something for everyone! Immerse yourself in the town’s inherent ‘spirit of adventure’. 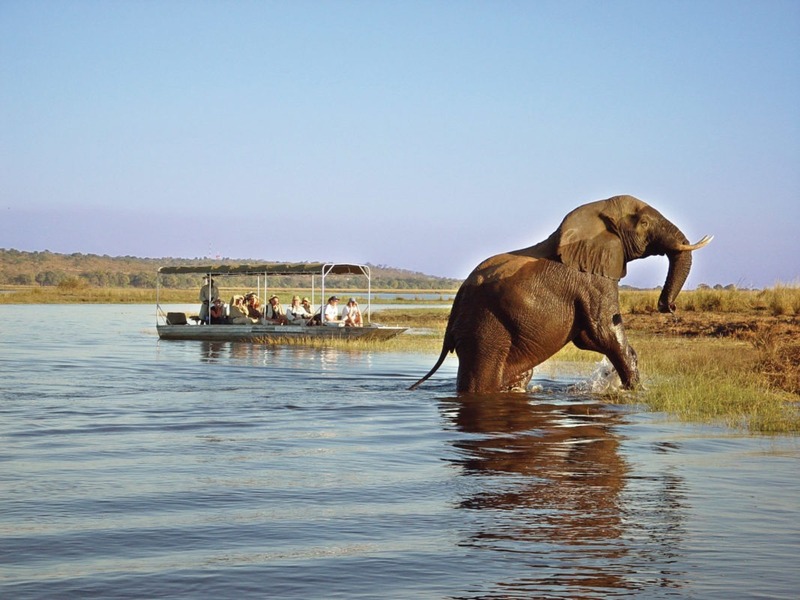 Enjoy great lodging and wildlife encounters. 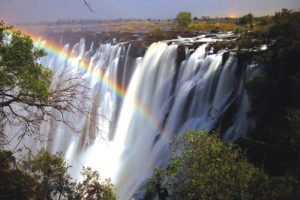 Livingstone is a town in South West Zambia, located a few kilometers from the Zambezi River and the Zimbabwe border. 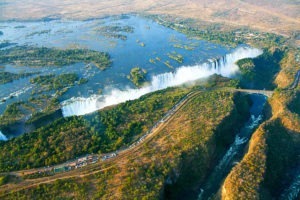 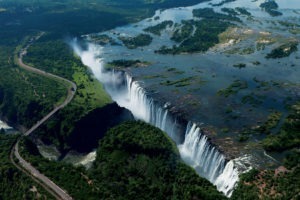 A hub for visitors to the Victoria Falls, the adjoining Mosi-oa-Tunya National Park surrounds the Zambian side of the Falls. 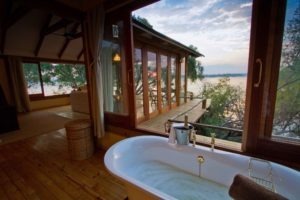 The rates at the two recommended accommodation establishments start from approximately USD $450 and range to USD $655 per person, per night, sharing. These rates are fully inclusive and also cover drinks and transfers to and from the airport. 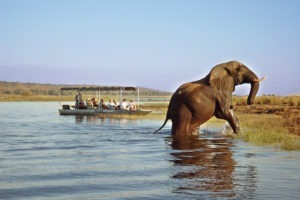 There are a number of safari packages available, as well a good child discounts. 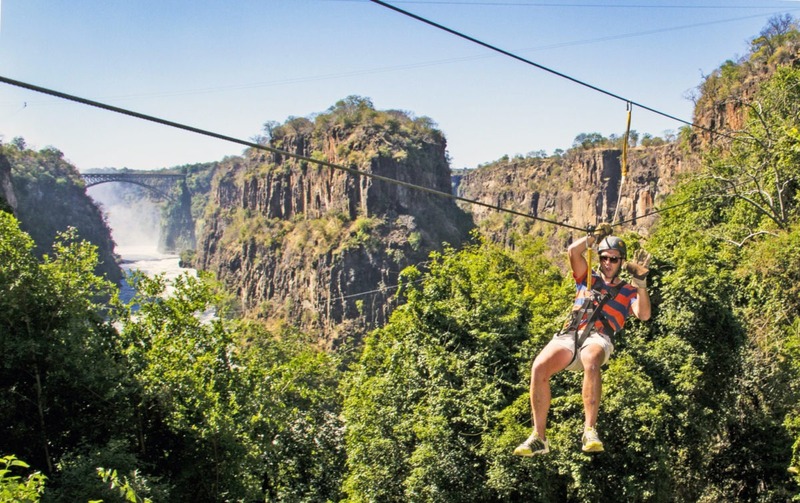 Just remember to bring some extra money for all the adventure activities – you won’t want to miss out! 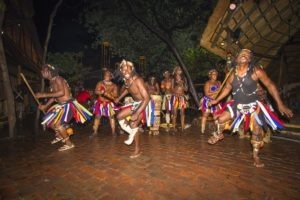 Livingstone is a great way to end or start any safari. 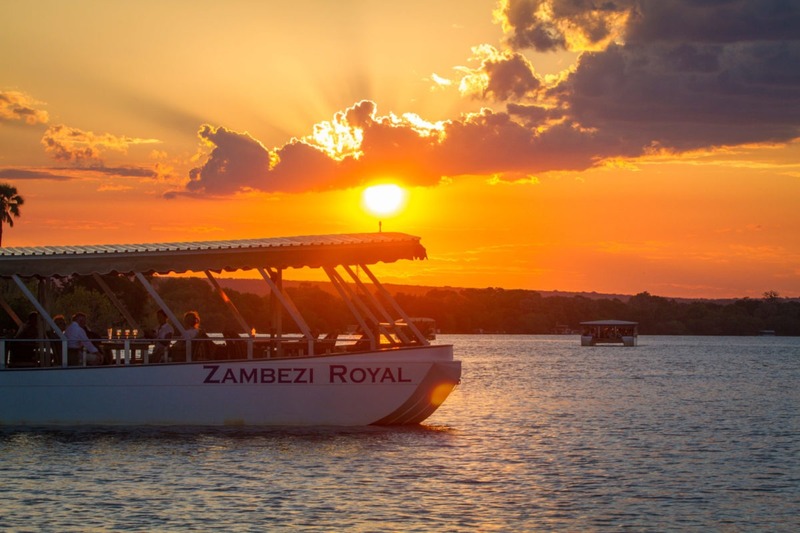 It is very conveniently located, with easy access to not only all the safaris within Zambia, but also to Zimbabwe, Botswana and Namibia. 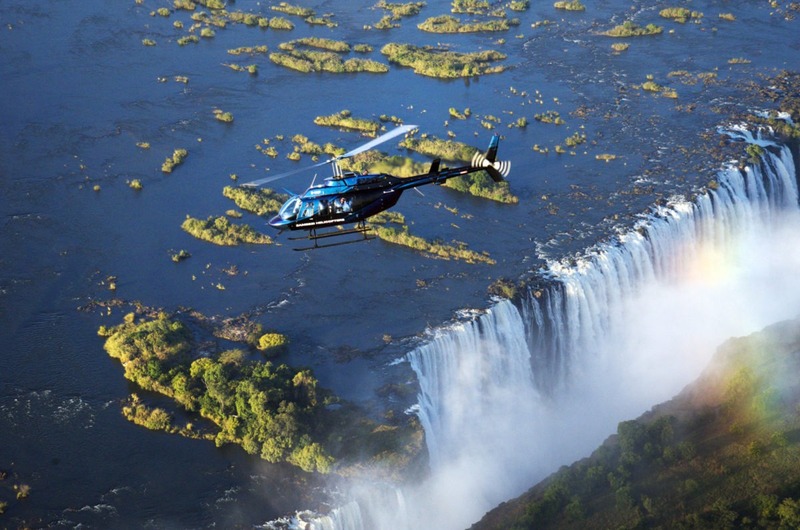 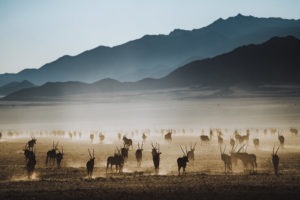 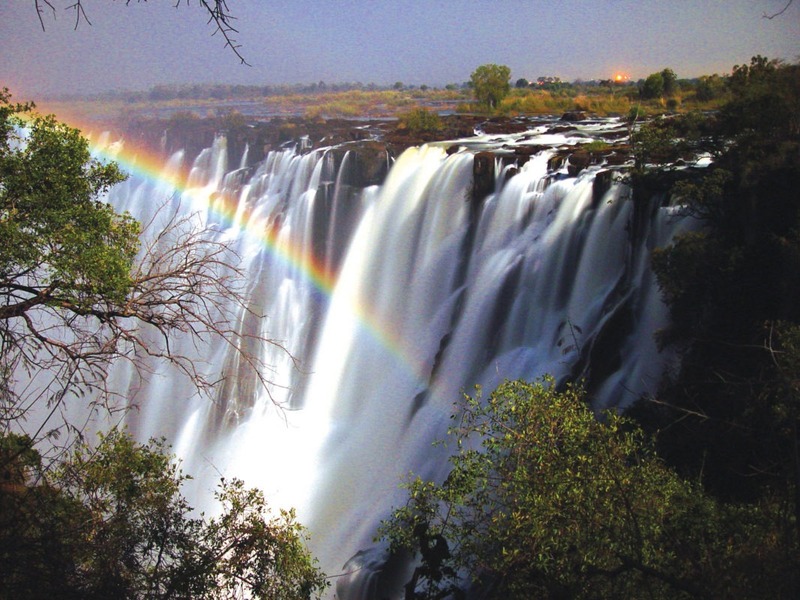 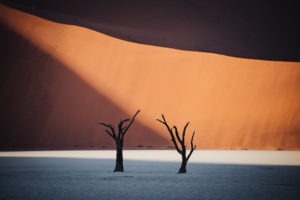 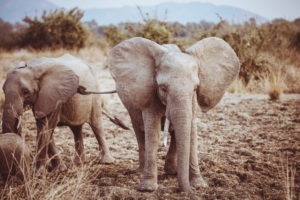 Transfers to the recently upgraded Victoria Falls Airport in Zimbabwe are easily arranged, with connecting flights available to many southern African cities and destinations.